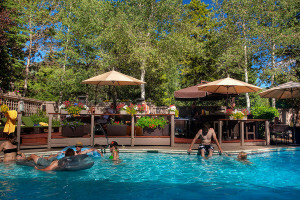 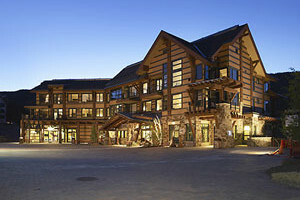 Featuring lodge and deluxe hotel rooms, plus one- and two-bedroom suites for larger groups, Exceptional breakfast buffet, outdoor pool and hot tub, and fun atmosphere. 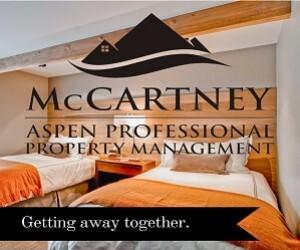 You will be pleasantly surprised at the upscale value we offer during your stay. 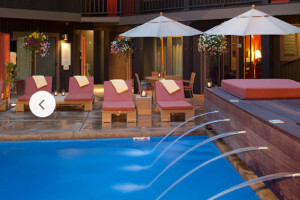 From the beauty of our outdoor pool & hot tub, to room furnishings to breakfast and more. 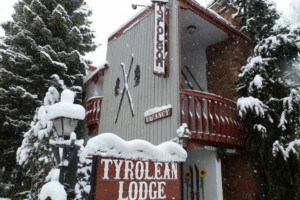 Pamper yourself in beautiful Telluride Colorado.